So, people often ask me what the difference is between business leadership and personal leadership. Here’s the answer: None. There are four consecutive stages to leadership, according to various theories. It’s like an onion. Disturb the layers and you would end up in some discomfort. So, how does it work? Quite simply, return to source. Leadership starts with you. Stage one is Self Leadership to lead self. Stage two is Operational Leadership to lead people. Stage three is Business Leadership to lead opportunities. Stage four is Strategic Leadership to lead change. Without Self Leadership, the other stages are on quick sand. 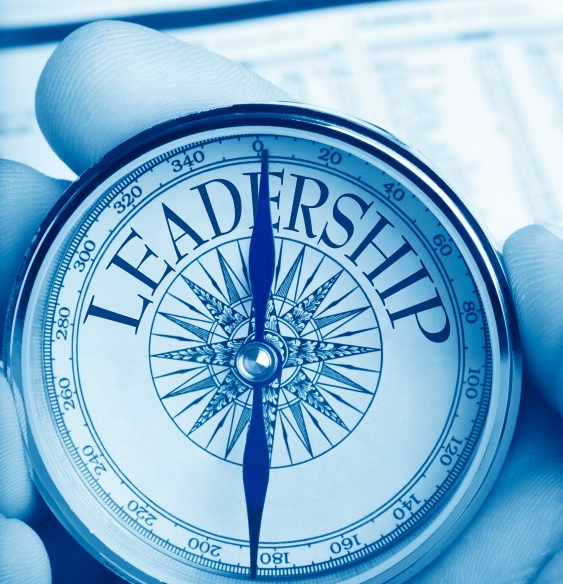 So, what does self leadership means? It means you know who you are, what you value and where you want to go. It means you communicate your goals to your team that will decide whether they come along. It means you do not cater to the lowest denominator. It means you are committed and focused. It means you build your support network to draw support when you needed it. It means preparing yourself when ‘bigger jobs’ arrive. It means consistently match your life goals and talents to the right organization. It means you stand firm in challenging times. In short, it is about values, behavior, attitudes, sense of humor, humility, hard work and sheer perseverance. Joan Vogelesang, CEO of Ton Boom Animation, asked to remain engaged to personal ambition and to avoid living in ‘gilded cages’ if your values and talents no longer match the organization you are in even if it comes with a big pay check. Ravi Parmasad, Chief Quality Officer of Alcatel-Lucent, echoed Thoreau with “Make sure the world knows you are around and you must go all in for anything that has meaning and value to you”. Leadership comes from within. As stated in Guy Kawasaki’s blog of an anonymous quote, “If your action inspires others to dream more, learn more, do more and become more, you are a leader”. If you goofed today, re-start tomorrow and do not stay down. Given each has one a life with an expiration date, I would like to close with Thoreau, “ Most men lead lives of quiet desperation and go to the grave with a song still in them” and “The price of anything is the amount of life you exchange for it”. So, have a meaningful, valuable and fun life. Sophia Leong is the Director of Telfer Executive MBA Program, Executive-in-Residence of Canadian Advanced Technology Alliance and Advisory Board Member for Startup Canada. She is also Managing Director of 3Coins, an organization that provides strategic and management services to both local and international technology organizations.